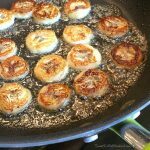 With today being Super Bowl Sunday and all the jalapeño poppers being made, I thought I would share how to make quick and easy raspberry sauce, my favorite dip for jalapeño poppers! This sauce is ready in under a minute! 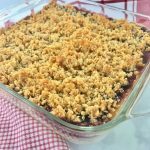 All you need – raspberry preserves/jam and water, that’s it! 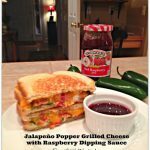 It’s great over ice cream and pancakes, and wonderful for dipping jalapeño popper grilled cheese and monte cristo sandwiches. Looking for a great Jalapeno Popper Dip? Check out my Sweet & Savory Jalapeno Popper Dip! 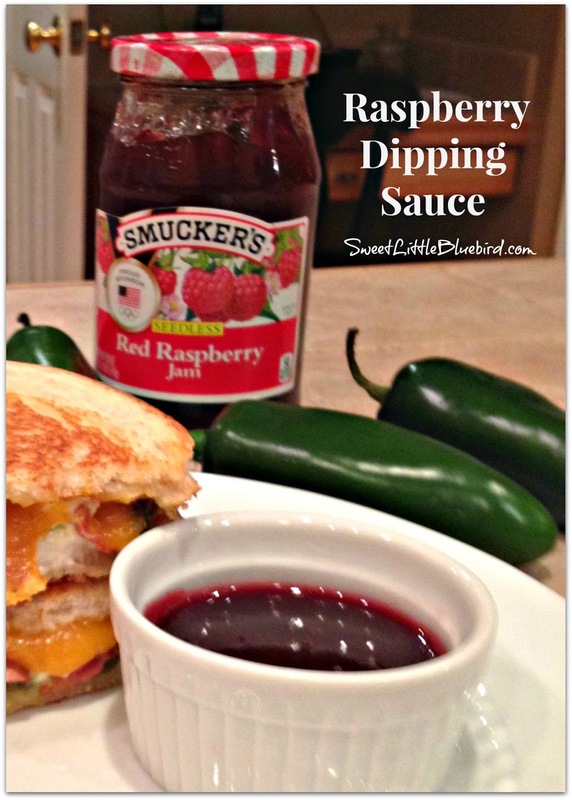 It’s a popper and raspberry dipping sauce all-in-one – it’s a cinch to make and addictive. 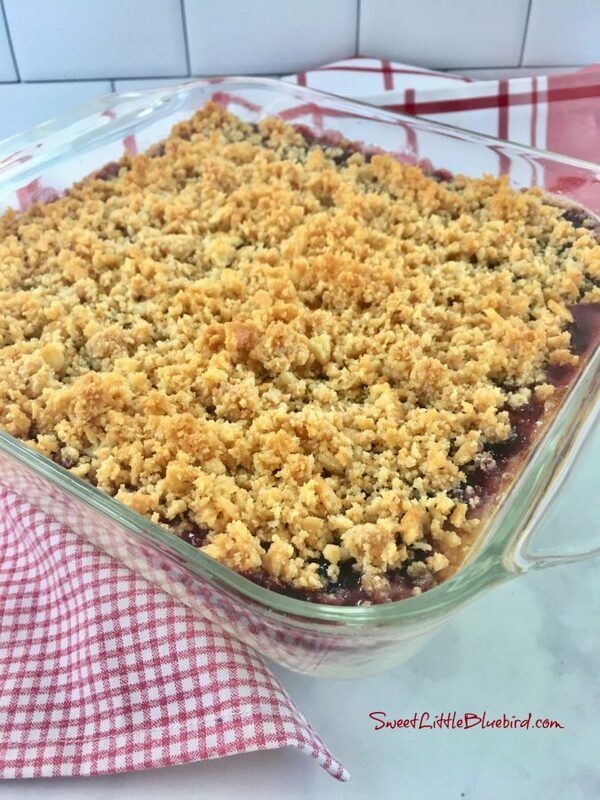 In a small microwave safe bowl, take 4 heaping tablespoons of Raspberry Preserves/jam and 4 teaspoons of water, mix well with fork. Heat in microwave for 20-30 seconds, or until warm – adjust time depending on your microwave. Remove, mix again and it’s ready to serve. Enjoy! 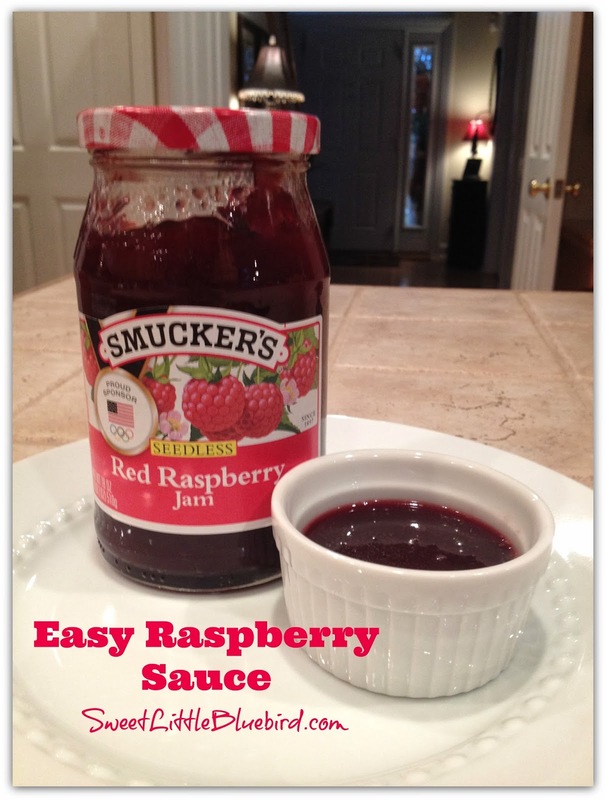 For single serving – 1 heaping tablespoon of raspberry preserves/jam and 1 teaspoon of water. I remember those too.I don't buy them anymore because I miss that dipping sauce paired with them and it isn't the same without the sauce. Thanks! The brand of cream cheese poppers I buy, used to come with a little packet of raspberry sauce, but the company has since gotten cheap and no longer includes them with the box of poppers. Now thanks to you.. we can enjoy them for Super Bowl just as much as we used to! I remember those too.I don't buy them anymore because I miss pairing that sauce with them and they aren't the same without that sauce. Glad you found the recipe – for me, Jalapeno Poppers are best served with a raspberry dipping sauce. So good! 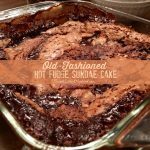 I missed this in time for the super bowl, but I'll enjoy it as an appetizer dip anytime! Yummy! now I want poppers for the super bowl too! Ugggh. I'll just be happy with what I've got.